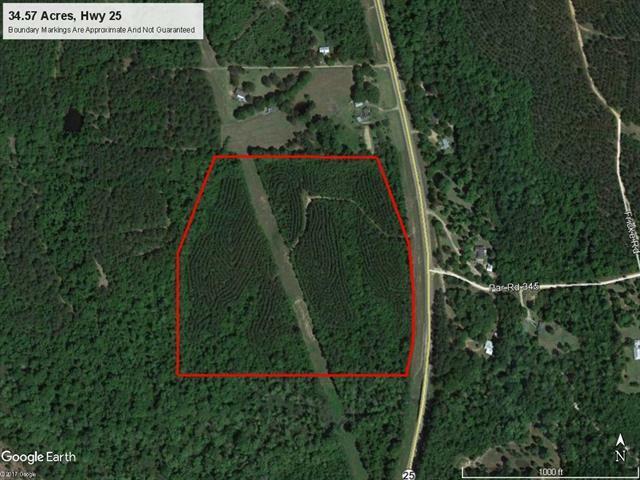 Hwy frontage and growing timber. Property fronts Hwy 25 just south of Franklinton. Can be used for private estate, recreation and/or possible commercial development.